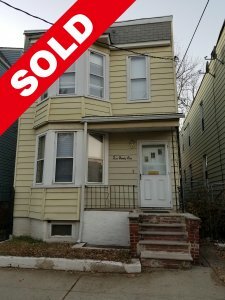 We Buy Houses In Newark NJ!
! No Fees. No Commissions. Put More Cash In Your Pocket. We Buy Houses Anywhere In Northern NJ as well as Essex,Bergen, Morris, and Union Counties, For Cash! We are your local Newark NJ experts!!! If you want to sell your Newark NJ house without a realtor… we’re ready to give you a no-obligation offer for your property today! NO COMMISSIONS! Stop the frustration of your unwanted property. Sell your house for cash in Newark. We live and work in North Jersey and understand the stresses of day in and day out life here. 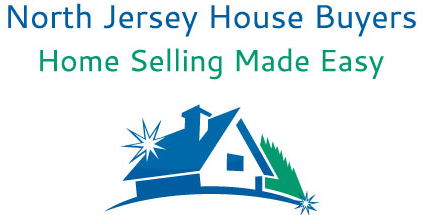 We are not a national house buying company, we only purchase properties in New Jersey. We are very specialized house buyers and understand the market very well. We have bought and sold many properties in Newark NJ and nearby. Our expertise allows us to make fast decisions and get you an offer within 24 hours from when you contact us. Recently purchased Newark property by us! 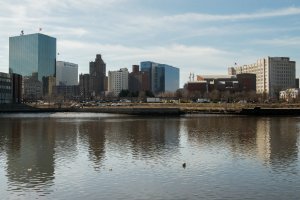 Do You Need To Sell Your Newark NJ House? Even if an agent can’t sell your house, we can help. Sell your house without a realtor! We purchase properties throughout Essex, Union and Morris Counties in NJ for cash! We can buy your NJ house in 30 days or less! No matter what the realtor “promises” you, it is very common for real estate transactions to have obstacles and delays. Title issues, buyer financing, negotiations, and miscommunication frequently add anxiety to the process, while delaying settlement for sometimes months at a time. And you STILL have to pay both your and the buyer’s realtor!! Sell a home without a realtor in Newark. you can sell your home without a realtor in Newark NJ and sell a home for cash in Newark too! Our goal is to provide freedom and relief from the stress your NJ property is giving you, while still paying a fast, fair, and honest price for your house. We help property owners just like you, in all kinds of situations and we will buy your home or land in any condition for cash. From bad tenants, bankruptcy, vacancy, divorce, foreclosure, death of a family member, and all kinds of other situations. We buy houses in NJ… including Newark and surrounding areas and pay a fair cash price, fast. Sometimes, those who own property simply have lives that are too busy to take the time to do all of things that typically need to be done to prepare a house to sell on the market… if that describes you, just let us know about the property you’d like to be rid of and sell your house fast for cash.